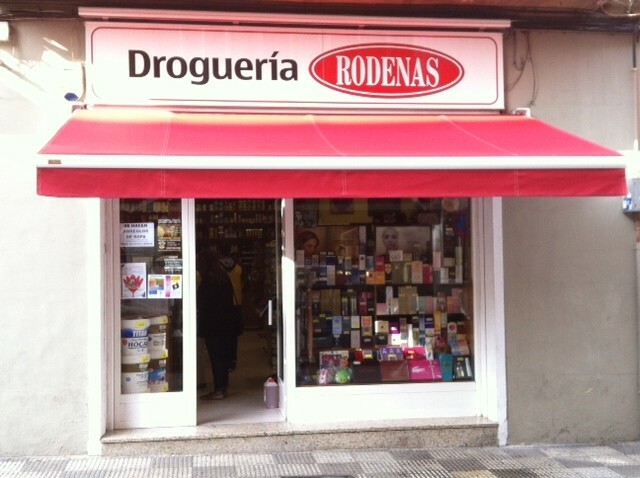 MASAJES AFEITADO	/	Hay 29 productos. 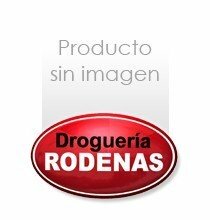 MASAJE AGUA FRESCA A.D.EMULSION 120 ML. MASAJE AGUA VELVA 400 ML. MASAJE SOLO LOEWE BALSAM 50 ML. MASAJE TABAC ORIGINAL 150 ML.